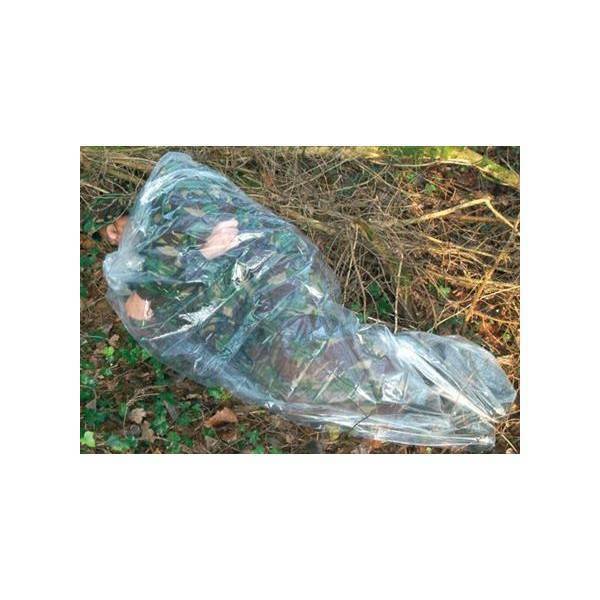 A medium gauge, full size, polythene sleeping bag. 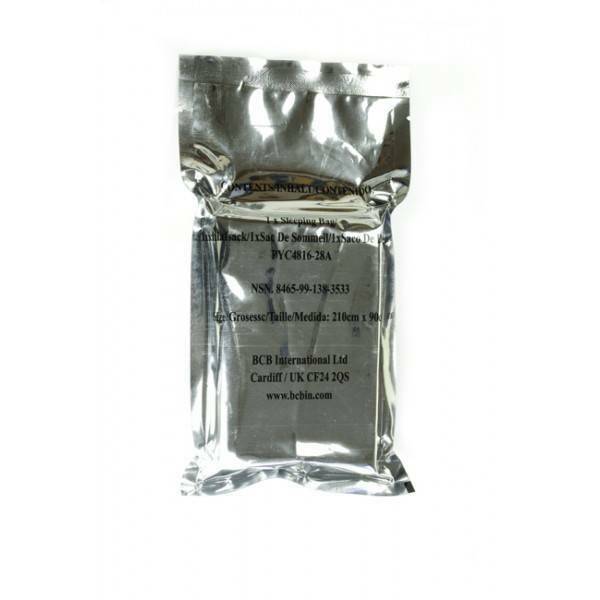 Compact and lightweight it is a shield against the elements or as a waterproof inner layer for a sleeping bag. • The designs help retain heat and shield against wind & rain.